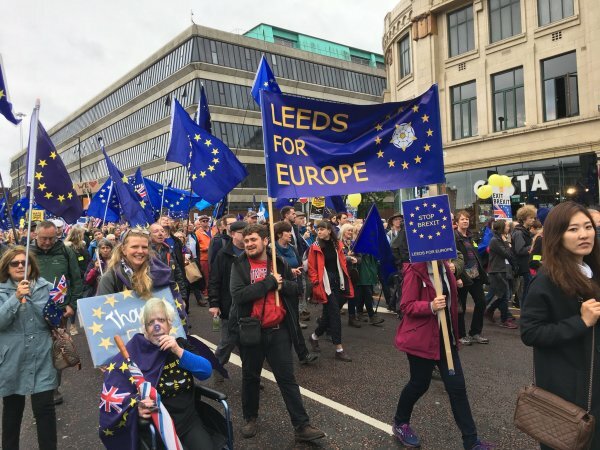 The People’s Vote campaign has at its disposal a grassroots network capable of getting 700,000 people – more than combined memberships of the Labour Party and the Conservative Party – onto the streets of our capital. And those marchers are only the tip of an enormous iceberg. The potential of this movement is hard to exaggerate. We must not waste this extraordinary resource: if the grassroots is listened to, supported and motivated it will be an unstoppable force and will deliver victory! Making the argument for Britain's continued membership of the European Union.